Well yes "choping block" isn't the good expression of course LOTV was always comming out, 2014-15 (not 13 your right) was the time when the dead game meme were at their apex, korean were winning everything we had bad viewership and tournament to almost empty crowd and we lost a bunch of tournament quite quickly. It's not to say that sc2 was about to die there but more thay it was clearly in a downward spiral and the WCS region lock is probably one of the thing that slowed this decline and even produce some growth. It hard to imagine SC2 still having a strong pro scene if it stayed the same as the HOTS era. Of course ftp and warchess also helped. 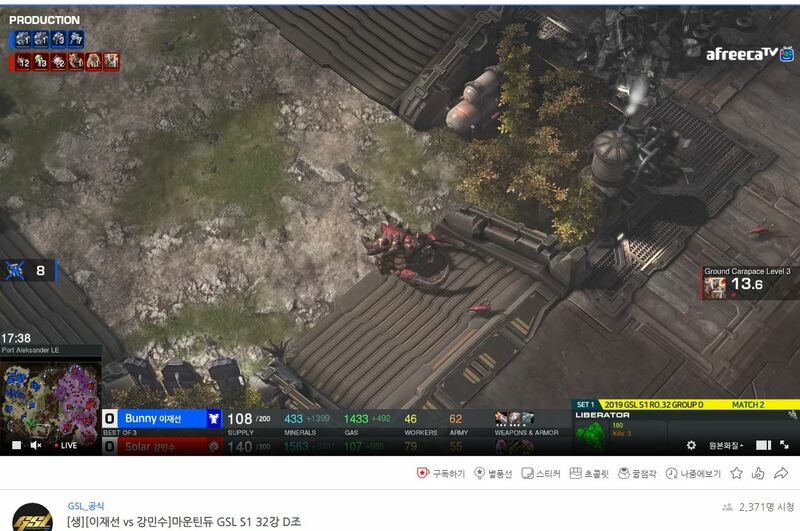 kick a foreigner out of GSL? It ain't a real sport when matches are predetermined. Lol at "seeding" in the entire sc2 scene whether it be amateur tournaments or. Nothing like trying to purposely make it so certain players are guaranteed to have the best chances of making it deep! Seeding is a thing in many sports. Look at tennis. and even in football its not uncommon to have some seeding rules (amateurs vs pros in first rounds of cups for example). Wow that got really personal (and quite a bit racist) really fast and I'm not gonna dignify this with a response besides this. Ouch, best of luck too him and everyone else. I think he was the "inside man" for a lot of the community people (like the pylon show guys), it's a big blow.